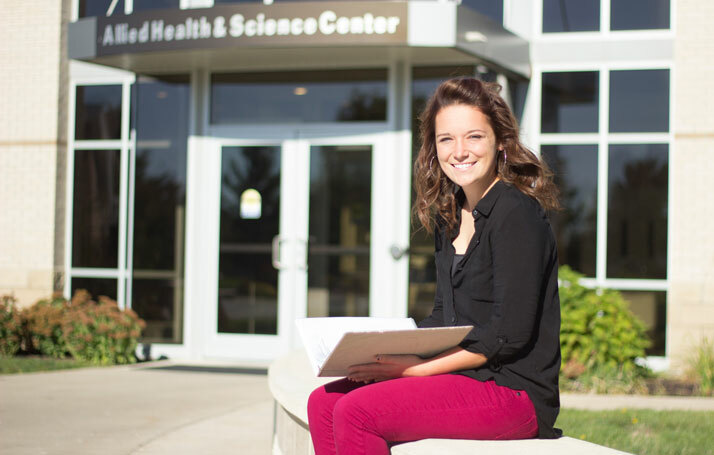 Southwestern Community College offers a variety of programs, whether you plan to transfer or you want to go straight to work after your college graduation from SWCC. And if you haven't decided what you want to do yet, SWCC is a great place to get started on college and you can decide later. College Transfer Program – For students who will continue their education at a four-year institution. SWCC has transfer agreements with many colleges and universities to assure a smooth and easy transfer. Career and Technical Education Programs – For students who will immediately enter the workplace. Adult and Continuing Education Programs – For individuals who need skill-refreshers or those interested in lifelong learning.